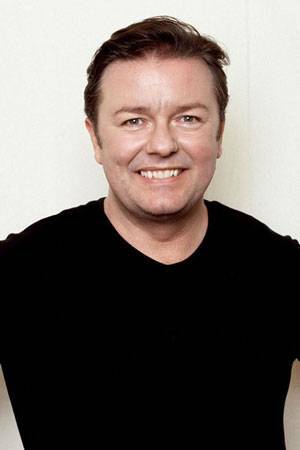 Ricky Gervais toured the UK in 2003 with his stand-up show Animals. The Politics tour followed a year later. Both of these shows were recorded for release on DVD and television broadcast. The third, Fame, took place in 2007. 2008's Out Of England was a HBO special. In 2010 his forth stand-up tour was entitled Science. Also in 2010 aired "Out Of England 2" an HBO special.